The CF Moto 250NK named streetfighter has been spied testing in India for the first time, courtesy AutoAlive. The CFMoto 250NK takes design inspiration from the KTM 250 Duke. While we aren't sure about the company's launch plans for the CF Moto 250NK, it should be noted that the test mule features heavy camouflage, which is only used when the vehicle is considered to be introduced in the domestic market. CF Moto is a familiar Chinese brand, which was introduced in India in 2016 before withdrawing due to trouble with its Indian partner. Interestingly, CF Moto had partnered with KTM in its home market in October 2017. Coming back to the bike, the design of the CF Moto 250NK seems to be inspired mainly by the KTM 250 Duke. The motorcycle is underpinned by a trellis frame and a steel swingarm. The 250NK features a sleek LED headlight, chiselled fuel tank with radiator guards, raised tail section and split seats. The bike gets an underbelly exhaust and a rear tyre hugger. Powering the CF Moto 250NK is a 250cc single-cylinder, DOHC liquid-cooled motor that is capable of producing 26.5 bhp at 9,000 rpm and a peak torque of 22 Nm at 7,500rpm. The fuel-injected engine is paired with a 6-speed gearbox. Suspension duties are handled by USD front forks and a mono-shock. The CFMoto 250NK uses a steel trellis frame and swingarm. 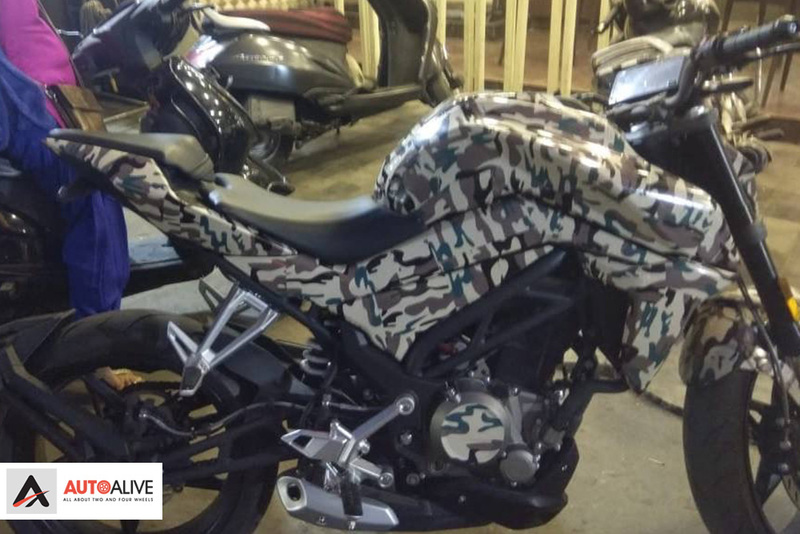 Features include LED headlight, TFT instrument cluster, USD front forks and dual-channel ABS. Anchorage comes from 300 mm front and a 245 mm rear disc brakes. The CF Moto 250NK has a fuel tank capacity of 12.5 litres and a saddle height of 795 mm along with a dry weight of 151 kg. 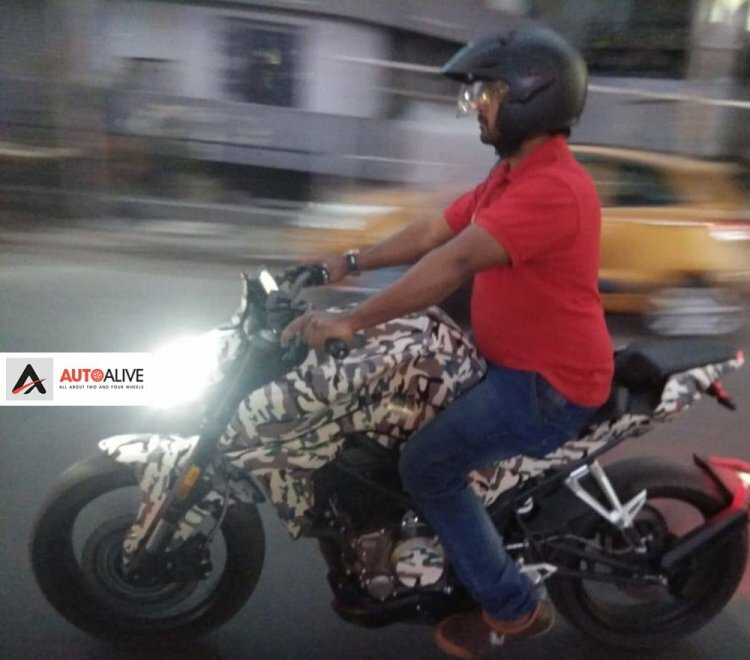 If launched in India, the 250NK could be priced around INR 2 lakh (ex-showroom) and compete with the KTM 250 Duke and the upcoming 2019 Bajaj Dominar 400.